Join us and Arts In Prison Inc for a moving evening of spoken word performances by inmates, current and former, from the Lansing Correctional Facility. This event is free to the public, with light refreshments provided. 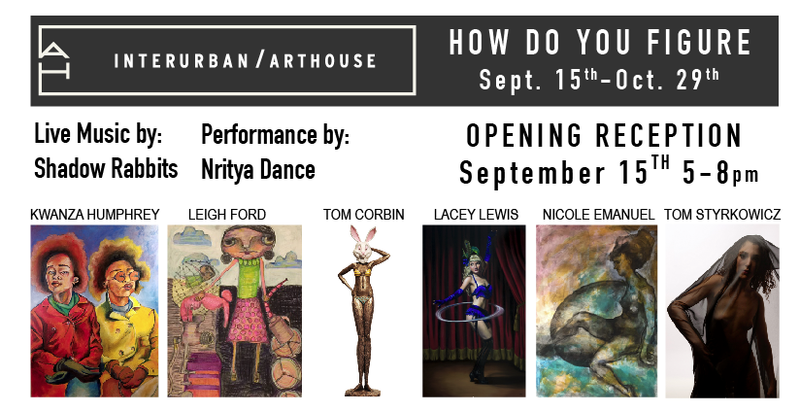 The Strawberry Swing is ‘Popping-Up’ at InterUrban ArtHouse in Overland Park over Labor Day weekend! Come by and shop local for handmade products made by area artists. There will also be local food vendors and music. 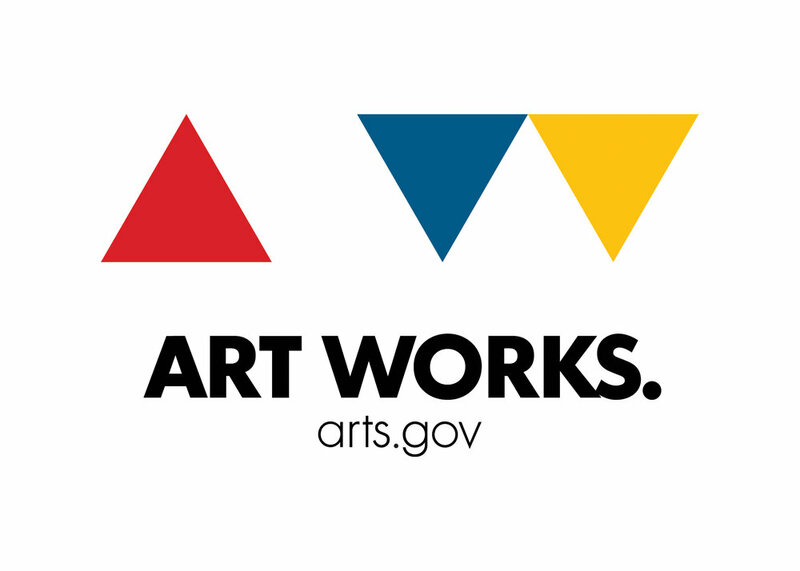 Join us for the closing reception of our first annual Studio Artist Exhibition! Come and view the work from over 40 artists and visit 29 studios in this exciting new location located in the heart of Overland Park. Jerame and Kate Gray are a husband and wife music duo from Kansas City, USA who are now living on the Gold Coast. Their sound is Americana, folk and blues influenced. For years they have been working on their own separate projects, until Kate started singing backup vocals with Jerame. He recently wrote the lead tracks for the documentary 'Ashes Before Dust' out of Seattle on which Kate sings as well. They each have put out their own album, Jerame Gray 'Kill Creek Road' and Kate Gray 'Prairie Bird'. The duo played live venues in Kansas City, Columbia, Missouri and Seattle, Washington before embarking on their journey in March to Australia, where Jerame was born. Collaborating and combining their energies into what is now The Grays, they have been writing new songs for a joint album inspired by their recent travels and new home in Australia.